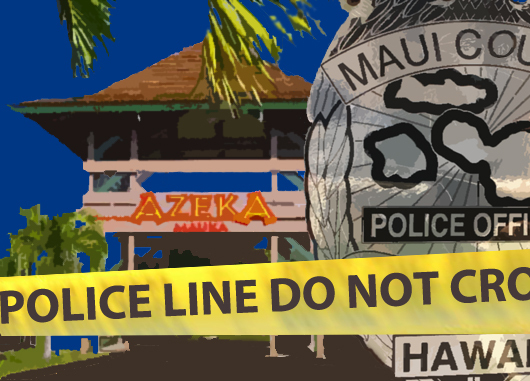 A fatal shooting incident in Pukalani appears to have been accidental, according to a preliminary report filed by the Maui Police Department. Police say a Pukalani man was found by a family member at around 4:30 p.m. on Wednesday, March 2, 2016, seated in a chair at home with what appeared to be a gunshot wound. According to police reports, emergency responders arrived to find the man unresponsive and pronounced him dead at the scene. 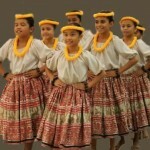 Police have since identified the victim as 66-year-old Robert Shaw of Pukalani. 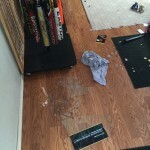 Police say a preliminary investigation revealed that the victim was cleaning a weapon when he accidentally shot himself. Authorities say investigators located a weapon near the victim. Police say Shaw was home alone at the time of the incident. The case remains under investigation and the cause of death has not been determined pending autopsy results. 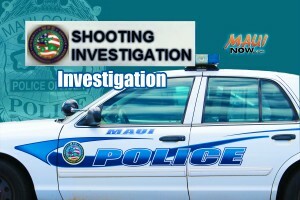 SHOOTING INVESTIGATION: Maui police are investigating an apparent shooting incident at a Pukalani residence on Healani Street reported on Wednesday afternoon, March 2, 2016. Initial reports indicate that there is a male victim. *Please check back. We will keep you posted with further details as they become available.